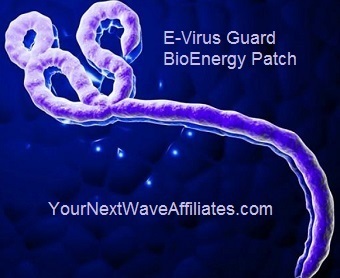 EMR POWER QUANTUM ENERGY BRACELET L316 – * $69.98 Special! 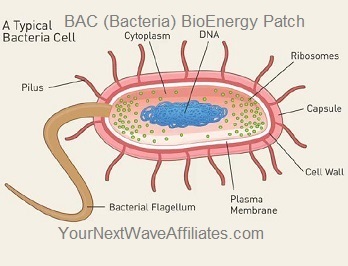 BAC (Bacteria) – BioEnergy Patch * $39.97 Special! 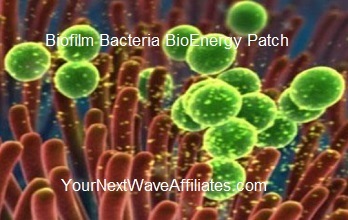 Biofilm Bacteria – BioEnergy Patch * $39.97 Special! 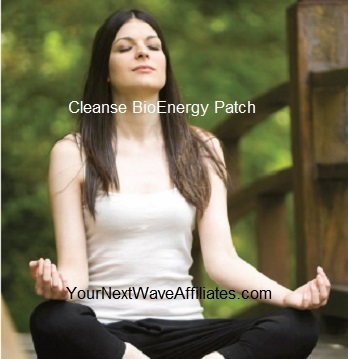 Cleanse – BioEnergy Patch * $39.97 Special! 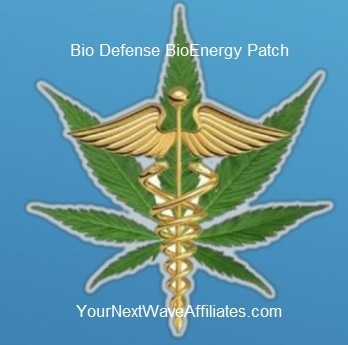 Digest – BioEnergy Patch * $39.97 Special! 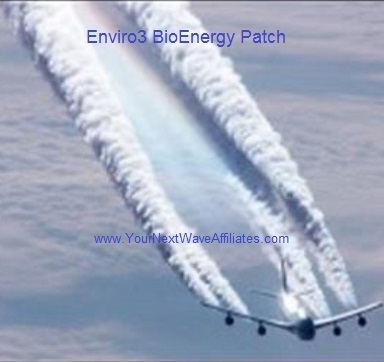 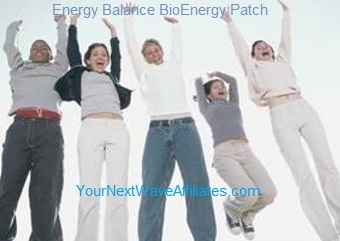 Energy Balance – BioEnergy Patch * $39.97 Special! 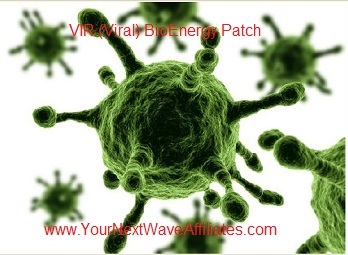 E-Virus Guard – BioEnergy Patch * $39.97 Special! 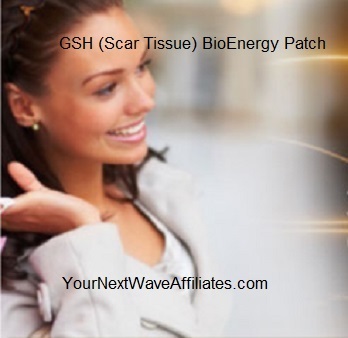 GSH/SCAR TISSUE (Glutathione) – BioEnergy Patch * $39.97 Special! 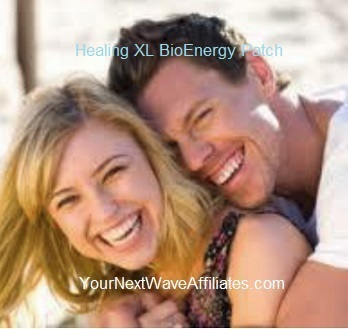 Healing XL (& Age Reversal) – BioEnergy Patch * $39.97 Special! 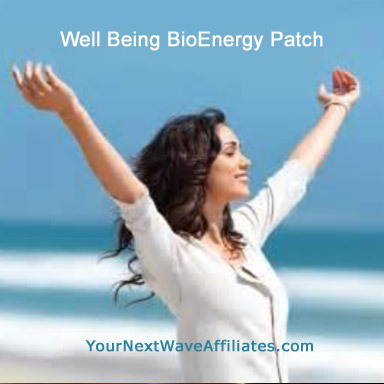 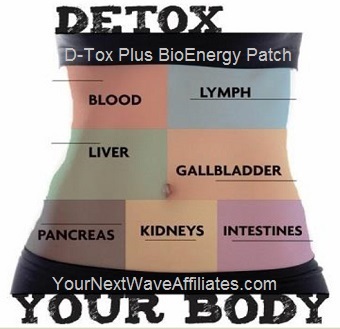 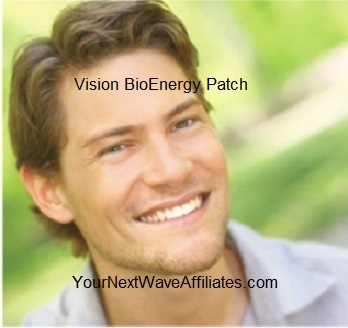 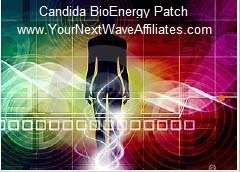 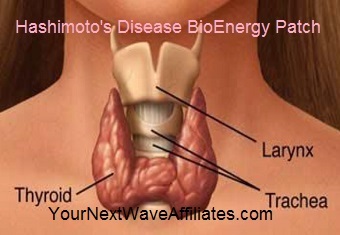 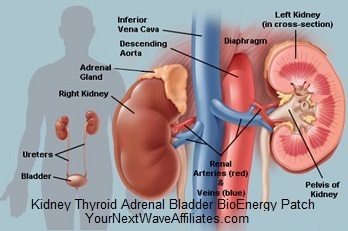 Kidney, Thyroid, Adrenal, Bladder – BioEnergy Patch * $39.97 Special! 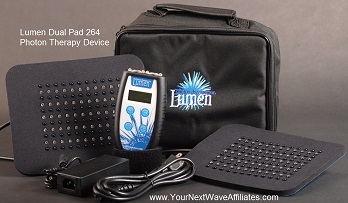 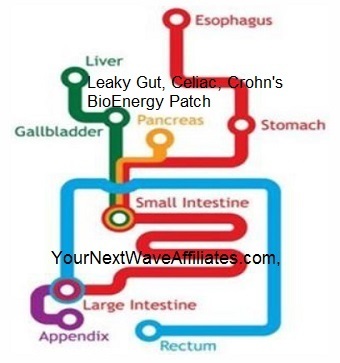 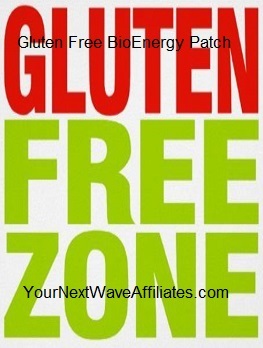 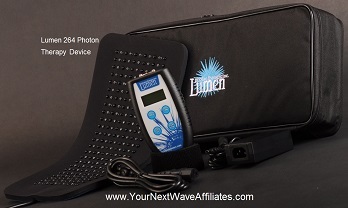 Leaky Gut, Celiac, Crohn’s – BioEnergy Patch * $39.97 Special! 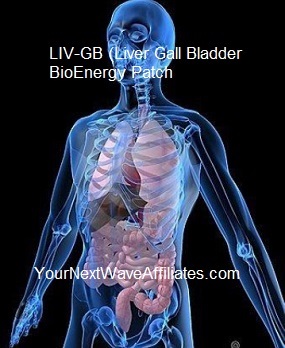 LIV-GB (Liver/Gall Bladder) – BioEnergy Patch * $39.97 Special! 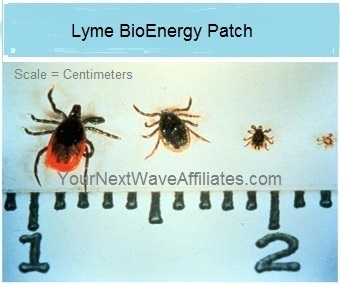 Lyme – BioEnergy Patch * $39.97 Special! 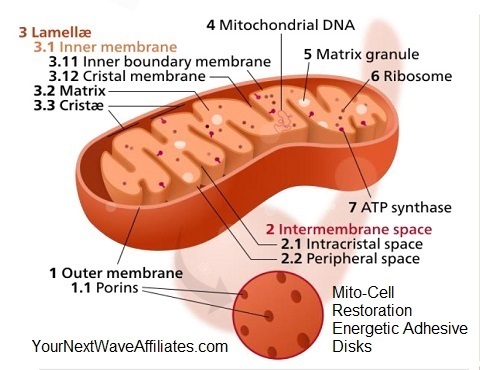 Mito-Cell Restoration – Energetic Adhesive Disk * $39.97 Special! 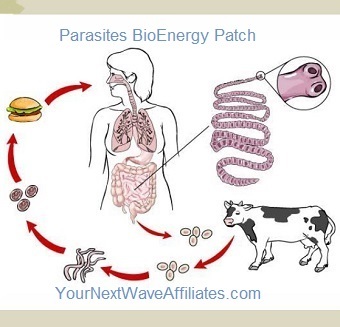 Parasites – BioEnergy Patch * $39.97 Special! 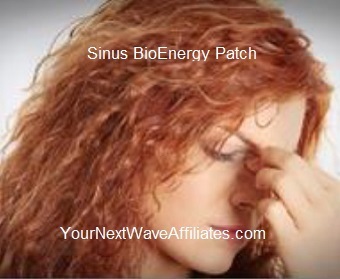 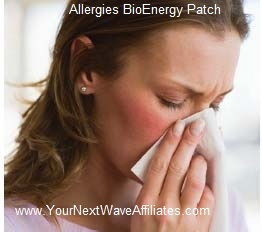 Sinus – BioEnergy Patch * $39.97 Special!